​Another one of the oldest documented civilizations, credited with having the first writing, schools, courts, and many other "firsts" were the ancient Sumerians of Mesopotamia. 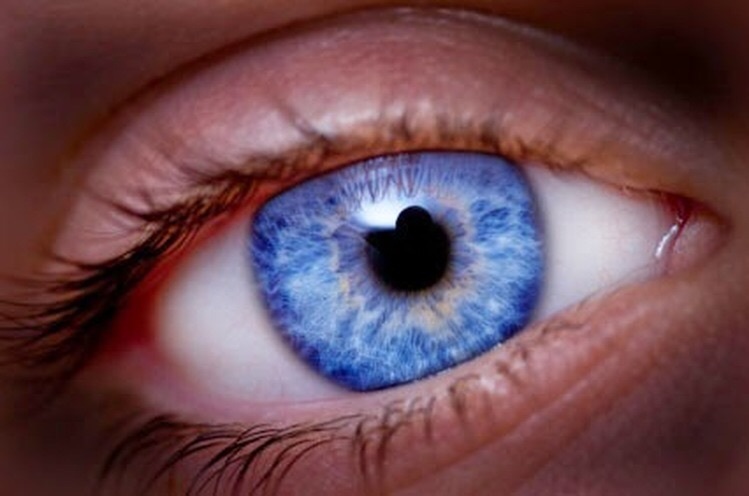 The ancient Sumerians thought that blue eyes were a sign of the gods (i.e. the Anunnaki). The Sumerian nobility were blue eyed and fair haired, as most of their busts show. 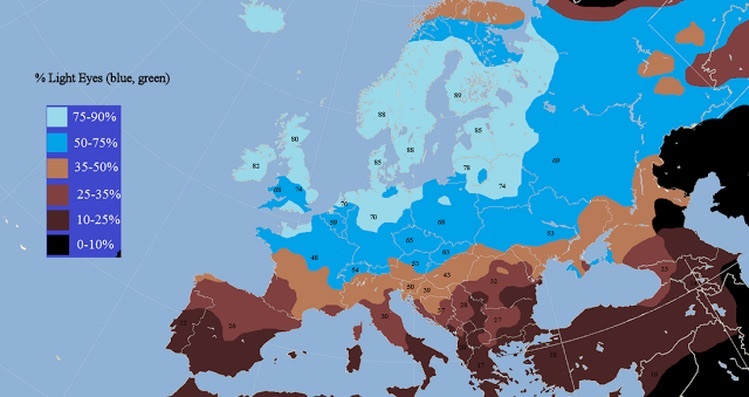 how did some of the aboriginal people that lived thousands of miles away from Europe got blue eyes and blond hair ? 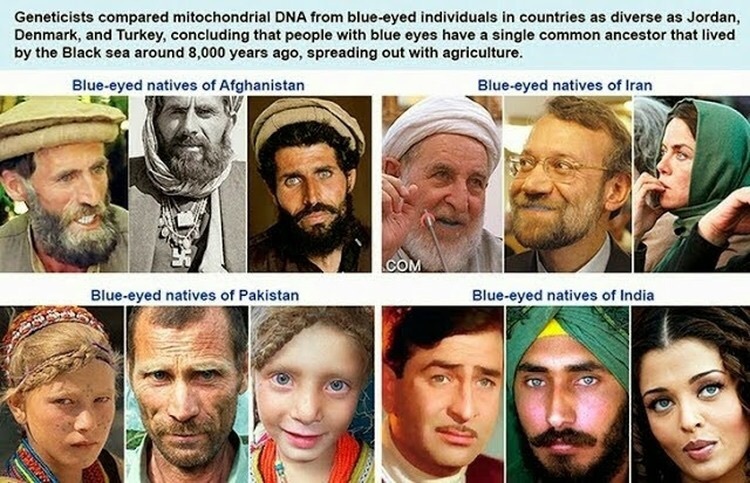 and what a coincidence that their "gods" were described as being pale with blond hair and blue eyes ? ince World War 2, western academia backed and lobbied by politically motivated forces at the United Nations has pushed for a Marxist inspired multicultural view of history, which has ignored archaeological evidence in favor of political correctness. I'm not a Bible-thumper, exactly, but I do believe that this earth is billions of years old, and life has been here, including mankind, for many millions of years. 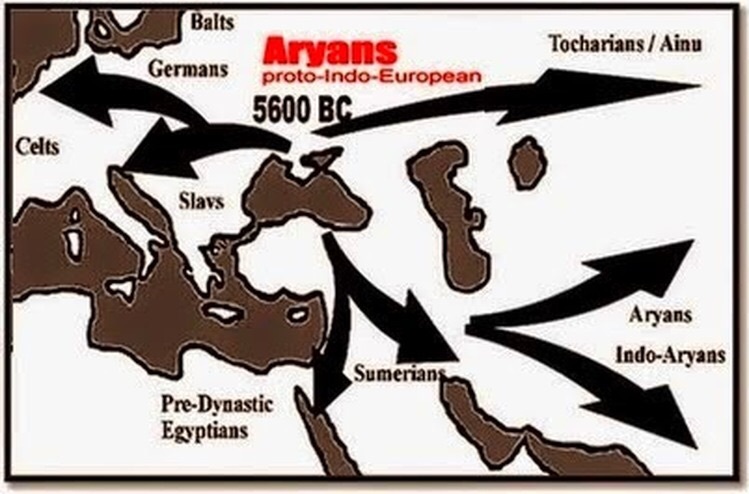 Where the Bible thumpers go wrong is, they count the age of Aw-dawm and his descendents until secular history becomes reliable, giving us roughly 6000 years since the time of Aw-dawm. Ok Im busted !, im a royal ancient blue eyed king that gave agriculture to Europe and yea my time in Egypt and Peru were interesting but now i serve the southern lands . You and your blue eyed research ria , can no one keep a secret anymore!! Tonz wrote: Ok Im busted !, im a royal ancient blue eyed king that gave agriculture to Europe and yea my time in Egypt and Peru were interesting but now i serve the southern lands . You and your blue eyed research ria , can no one keep a secret anymore!! I don't go along with all the assertion here. There is an account of a woman in South Africa who was visited in South Africa by humanoid ETs and they left their mark by turning the local lions into white haired and blue eyed lions. My point, we could of had the same treatment. Secondly we are all originally from different parts of the universe as with animals and plant life. Even if we take the argument that we were a succession of proto types made from the DNA building blocks that started else where. ... we are all originally from different parts of the universe as with animals and plant life. Even if we take the argument that we were a succession of proto types made from the DNA building blocks that started else where. this makes a bunch of sense. so many jostling for position on earth! !